Welcome to Crazy Crab! 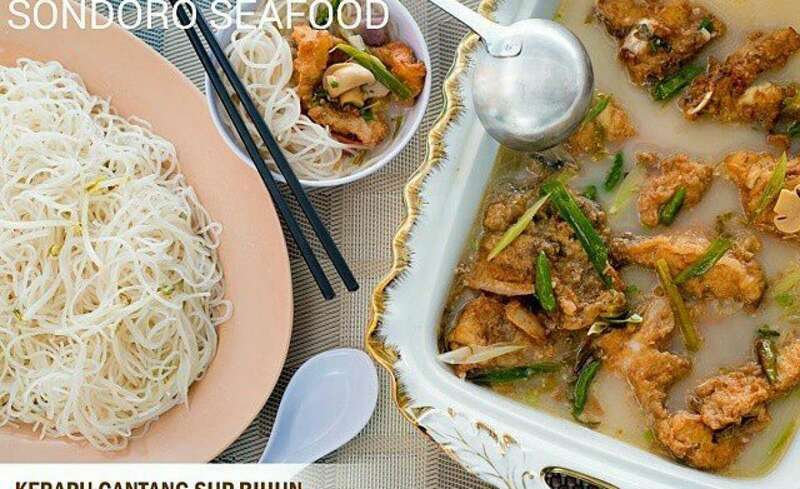 We are the first in the world to bring seafood freshness at its prime, cooked to contemporary Asian's palate and served in Louisiana style of dining. We are so crazy for Seafood that we believe that preparing seafood is an art by itself. Every single dish poured on your table is passionately put together and perfected by Master Chef Sam Khor. With decades of experience handling Seafood in Singapore and Malaysia, you get only the best Seafood dishes or we won't ever serve it. So roll your sleeves up, get your hands dirty, lick those fingers good and savor your food to satisfaction.